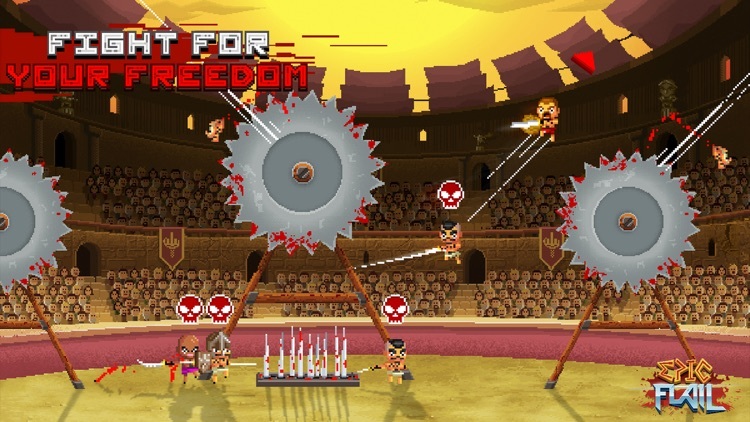 This sub genre delivers a special type of combat game that condenses the action down to an arena. 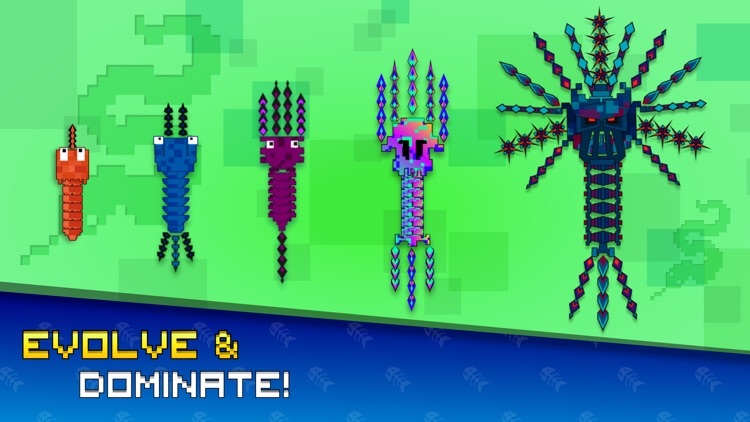 Fight your way through waves of enemies in a condensed space. 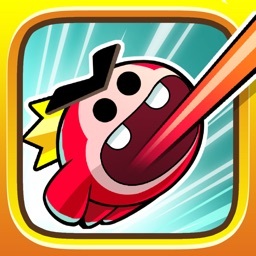 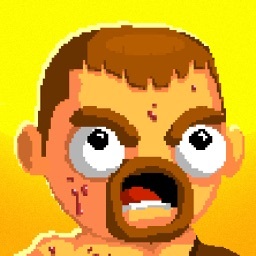 They're a bit similar to beat 'em ups, but with more of a survival theme, rather than a level based progression. 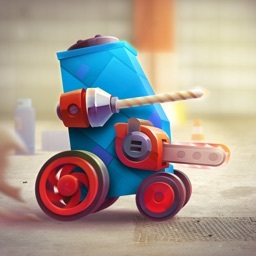 Build a Battle Bots style vehicle, and watch it take on online opponents. 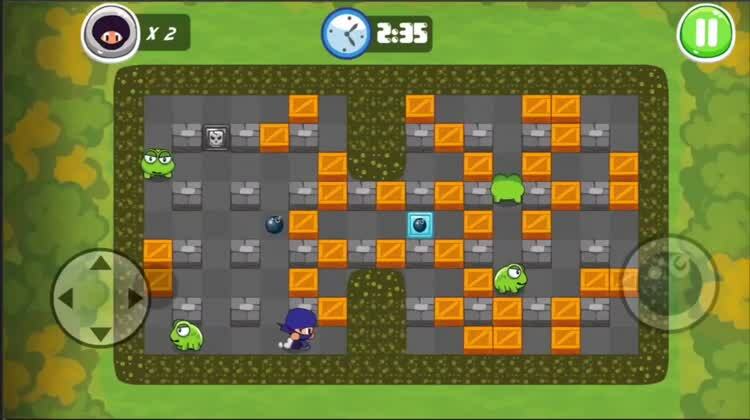 From the creators of the hit games Cut the Rope and King of Thieves, comes the most ingenious and stylish battle bot constructor! 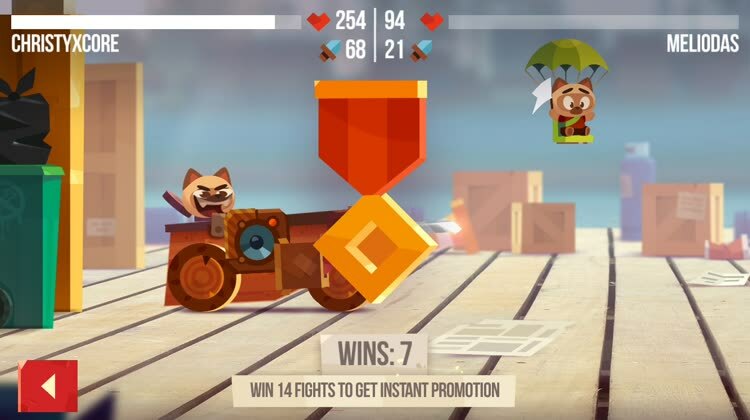 Join more than 150 million players from all over the world and become the star of the Arena! 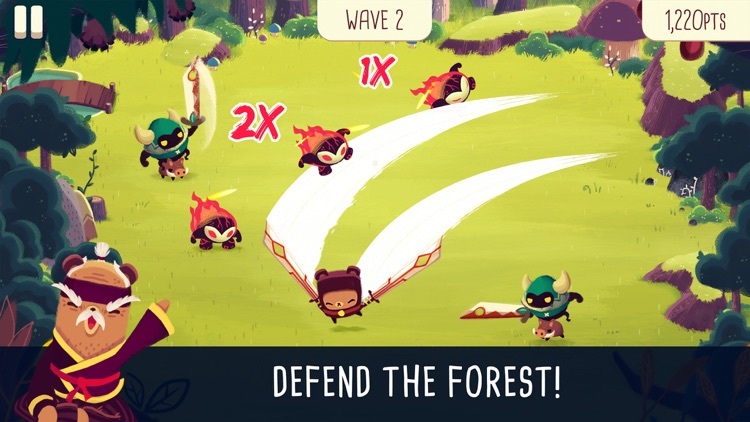 Are you ready for a fast-paced multiplayer battles? 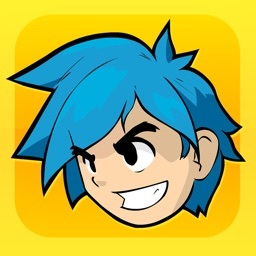 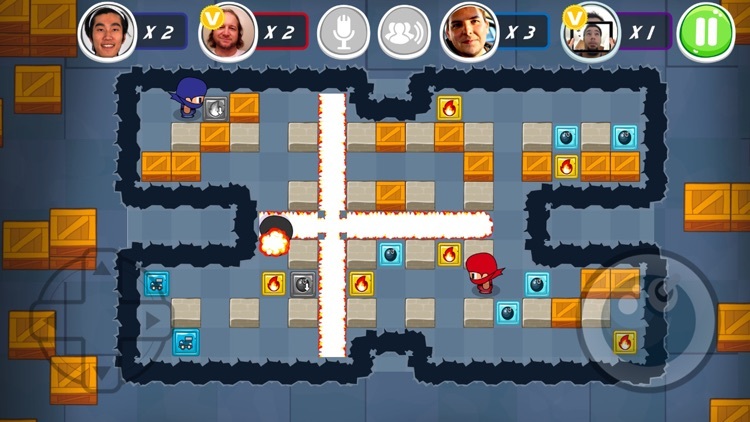 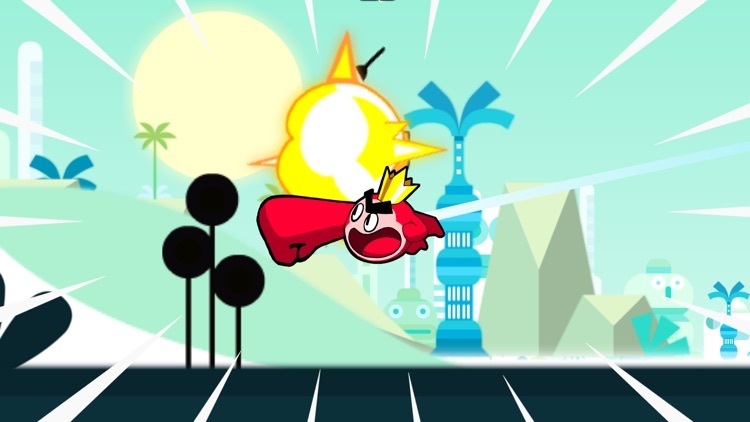 Battle with friends or solo across a variety of game modes! 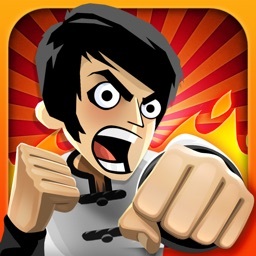 Join millions of players worldwide! 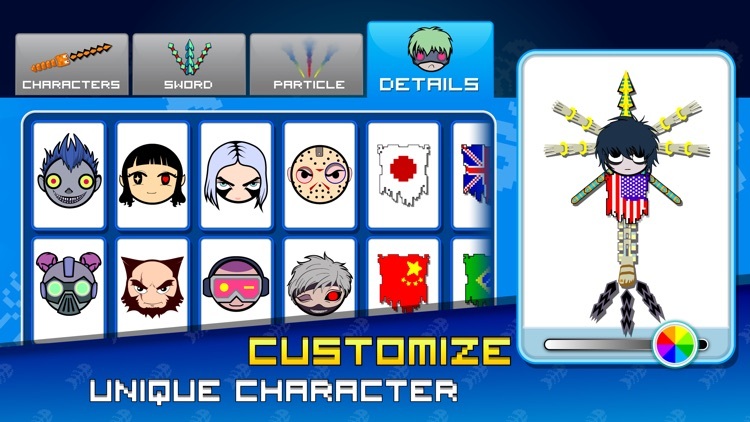 You can create and customize your own character and show off on the battlefield! 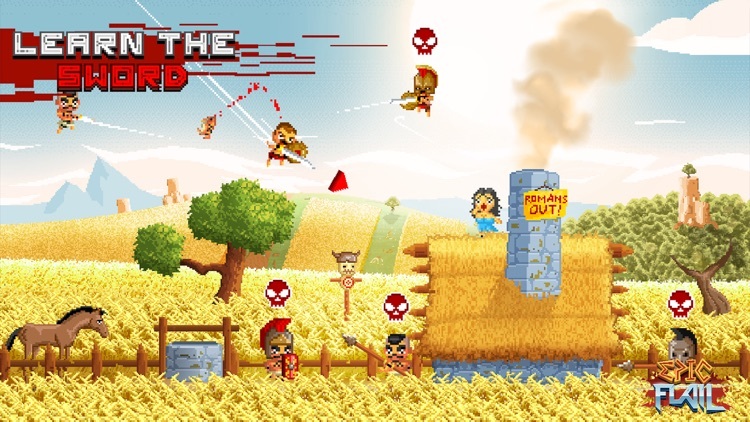 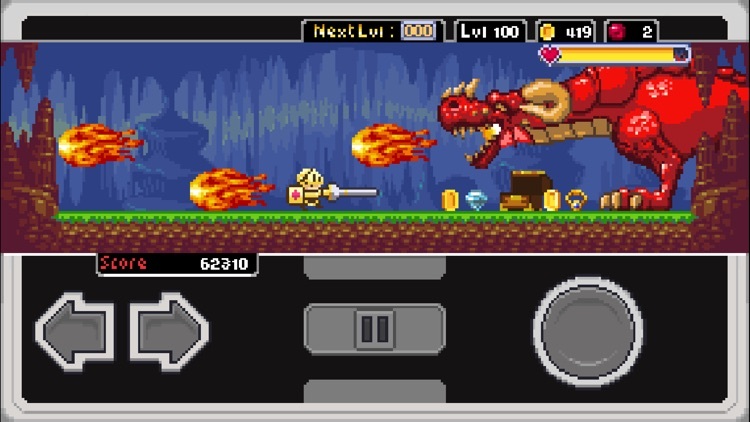 Head out on an epic adventure to slay as many monsters as possible in Slayin. 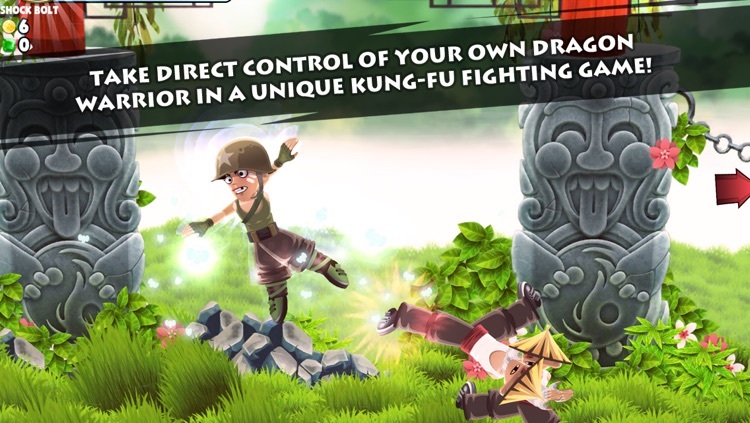 Dragon Finga is a unique Kung-Fu fighting game for all ages! 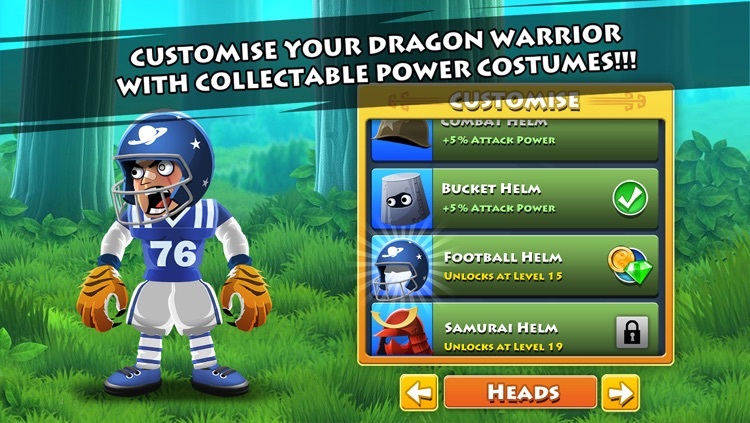 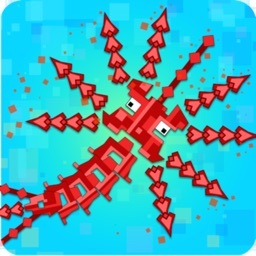 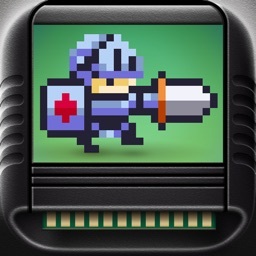 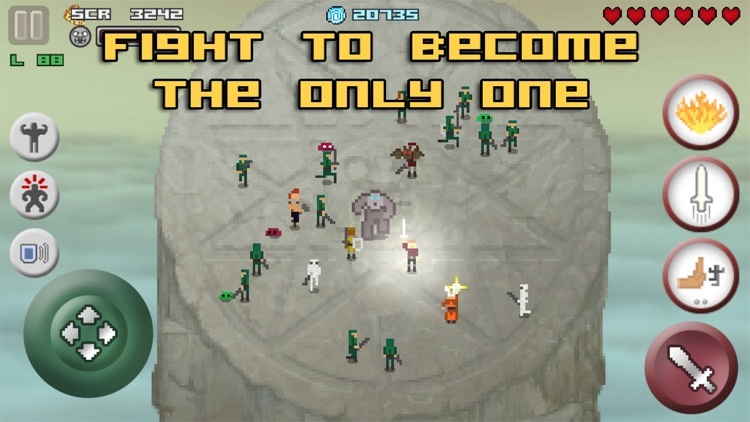 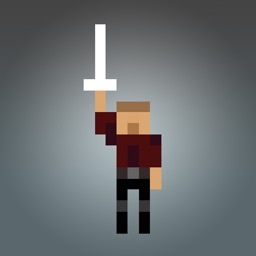 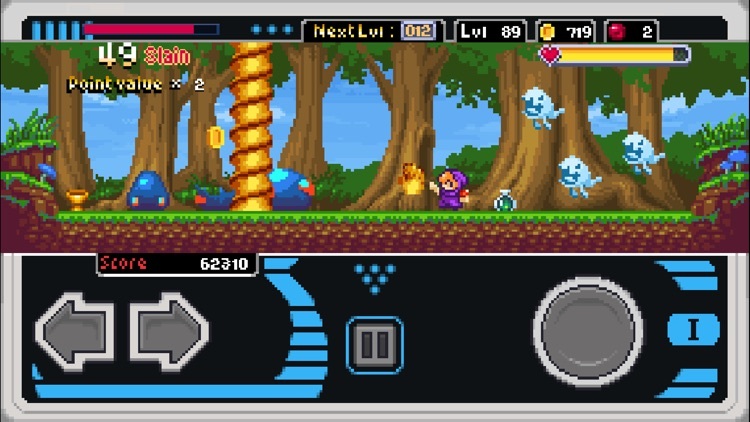 Take direct control of your own Dragon Warrior to take on infinite hordes of evil enemies! 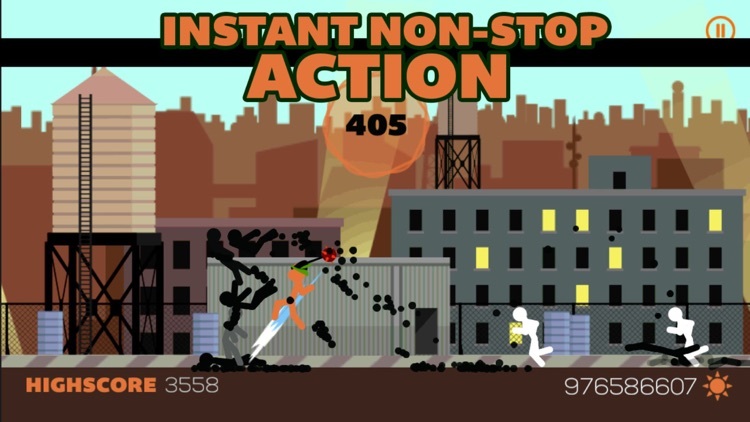 Race against the clock and complete missions for fantastic rewards! 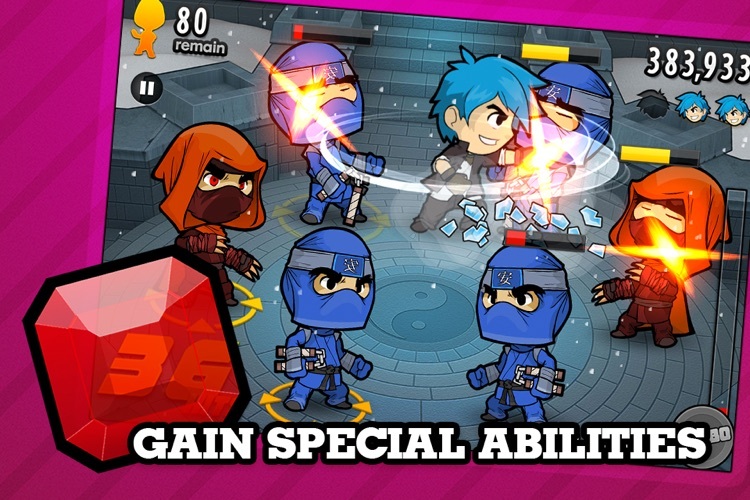 We are giving you a basic 2 key fighting experience with sweet, sweet animations and endless action. 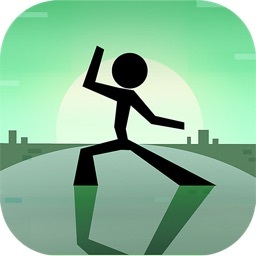 Your objective is to fight the never ending waves of stick figures. 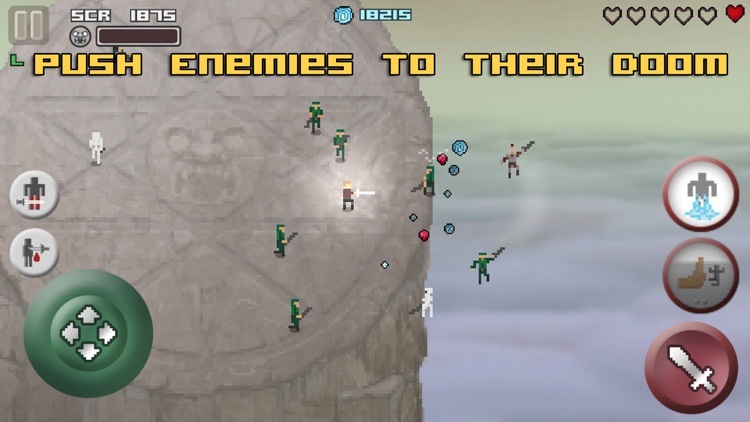 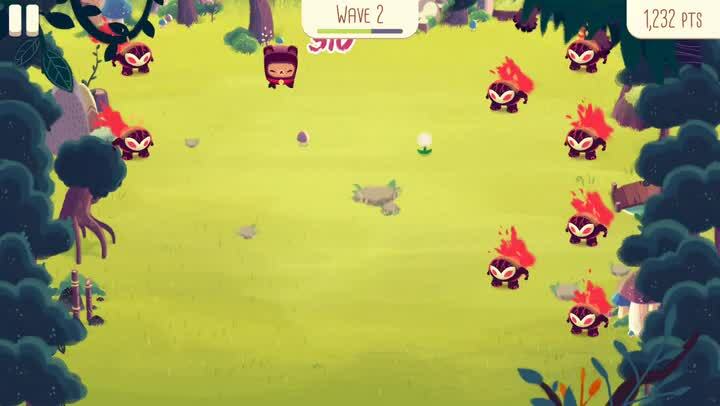 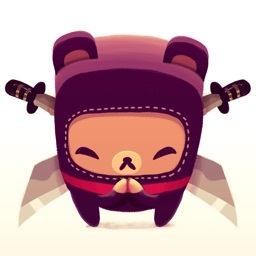 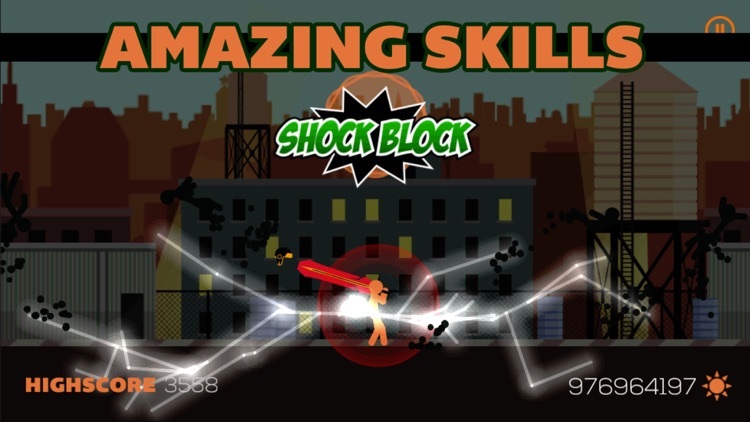 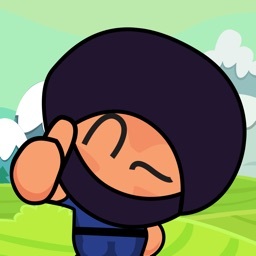 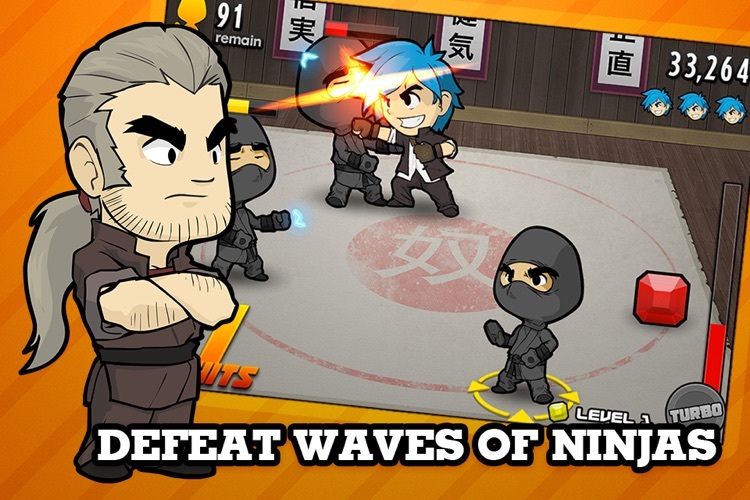 Battle waves of Ninjas, launch massive combos, collect power ups and take down anyone that gets in your way!